DAMASCUS, May 11 (Itar-Tass) – Russian President Dmitry Medvedev has awarded the Order of Friendship to Eastern Orthodox Patriarch of Antioch and All Orient, Ignatius IV. The ceremony took place at the Patriarch’s residence in the old part of Damascus near the Cathedral of the Dormition of Our Lady. Ignatius IV gave a warm welcome to President Medvedev, saying the Eastern Orthodox Church of the Antioch and the Russian Orthodox Church have an ancient relationship and cooperation. The two Church have always stood together in all the circumstances, the Patriarch said, adding that he is proud of being a bridge between the two sister Churches and nations. Ignatius IV indicated he has had personal acquaintance of all the four supreme hierarchs of the Russian Church who have held the office of the Patriarch of Moscow and all Russia during his service in the position of the Patriarch of Antioch. 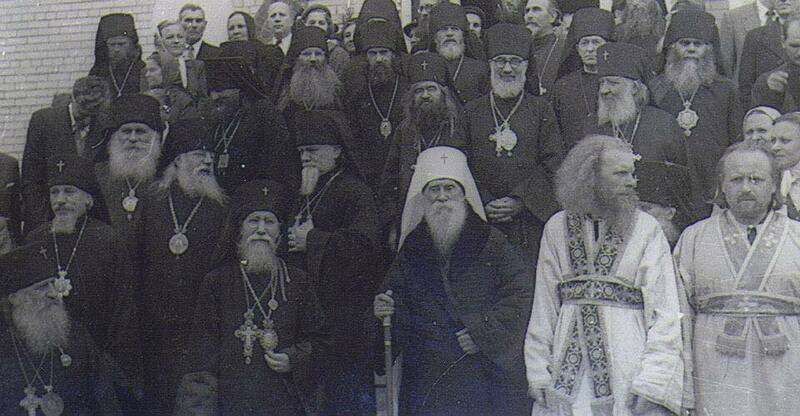 One of them is Kirill, the incumbent Russian Patriarch. Ignatius IV also thanked the President for Russia’s continuing the search for peace and for doing this in cooperation with Syria. In his turn, President Medvedev congratulated the Patriarch on the occasion of the forthcoming religious feast of Ascension. Medvedev conveyed to the Ignatius IV the heartiest greetings from Patriarch Kirill and briefed him on the contents of talks that he had held earlier in the day with Syrian President Bashar Asad. “These talks between took relations between Russia and Syria to a quality new level,” he said. Ignatius IV /own secular name Hazim Habib Assaad/ was born into an Arab family espousing Eastern Orthodox Christianity in 1921 in a village near the city of Hama in what is the western part of today’s Syria. He studied literature in Beirut and enrolled for the St Sergius Orthodox Theological Institute in Paris in 1945. Upon return to the Middle East, he founded an Orthodox Christian seminary at the Balamand monastery near Tripoli in Lebanon and held the dean’s office there for many years. In 1942, Hazim Habib Assaad became an organizer of an Orthodox youth movement that took root and developed in Lebanon and Syria during World War II. In 1953, he initiated the creation of SYNDESMOS – the world fellowship of young Orthodox Christians and theological schools. The bishop’s robe was bestowed on him in 1961 and nine years after that he became the metropolitan of Latakiyah, a city on the Mediterranean coast. 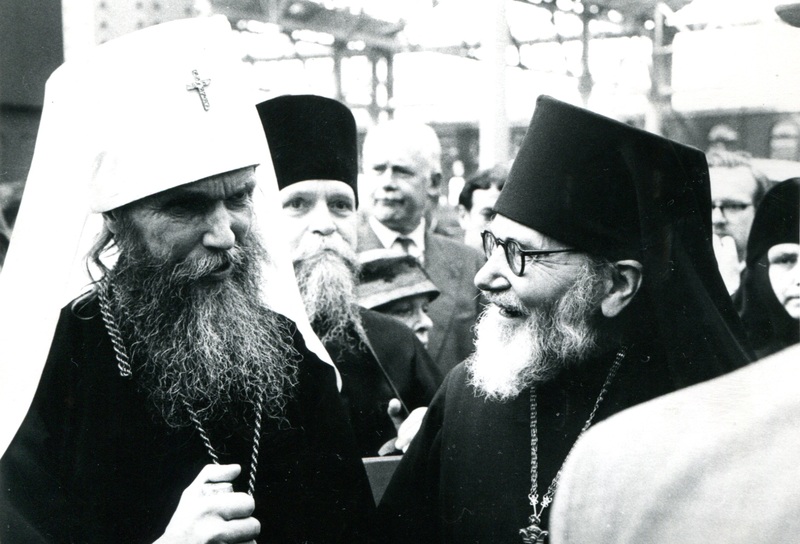 His service in the capacity of the Patriarch began in 1979. In 2003, the Russian Orthodox Church decorated him with the Order of St Apostle Andrew the First Called and a diamond star. The Antioch Eastern Orthodox Church of nowadays is an immediate descendent of the world’s older Christian organization set up by the St Apostles Peter and Paul. 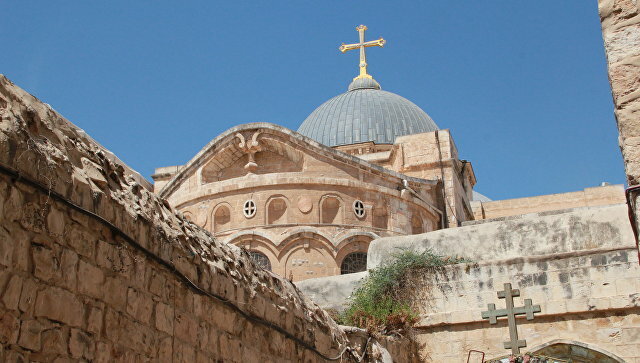 It embraces the Orthodox Christian population of Syria, Lebanon and Mesopotamia. It was on the territory of ancient Antioch that the disciples and followers of Jesus Christ started calling themselves ‘Christians’.